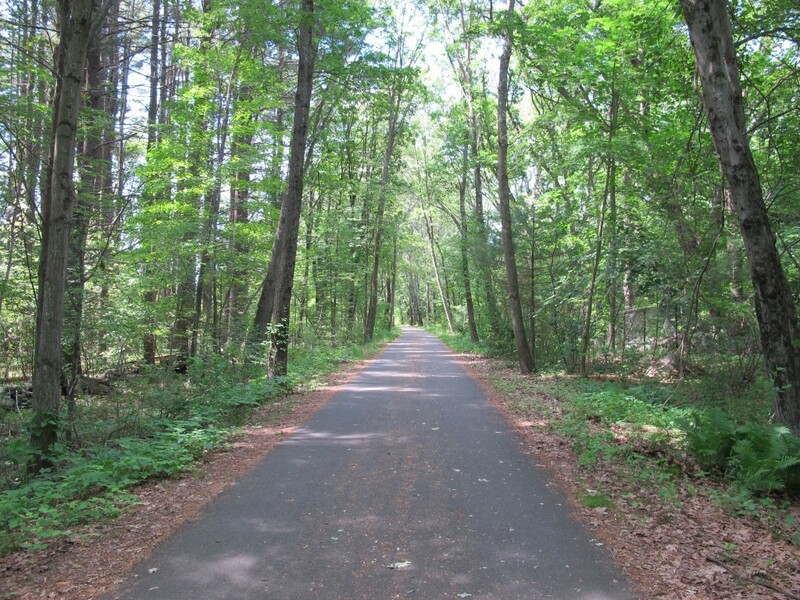 The Bruce Freeman Rail Trail in Chelmsford will be closed from High Street to Maple Road on Wednesday, May 16th from 7:00 am – 5:00 pm for tree removal and brush grinding by the Chelmsford DPW. Please avoid this section of the trail during these hours. Trail users will not be allowed to pass by the crews due to dangerous work conditions.